Tax Deed Sales are a good way of getting into real estate. There are good reasons to explore tax deed sales for finding real estate. Perhaps you are looking to buy your first home and can't afford what you see on the local multiple listing service (MLS). Maybe you're an investor, looking to rehab and sell properties for short term income or rent properties for long term income. Maybe you question how secure your dollars are in conventional investments and want something that simply isn't paper, or maybe you live in the city and just want a place in the country as a get-away. 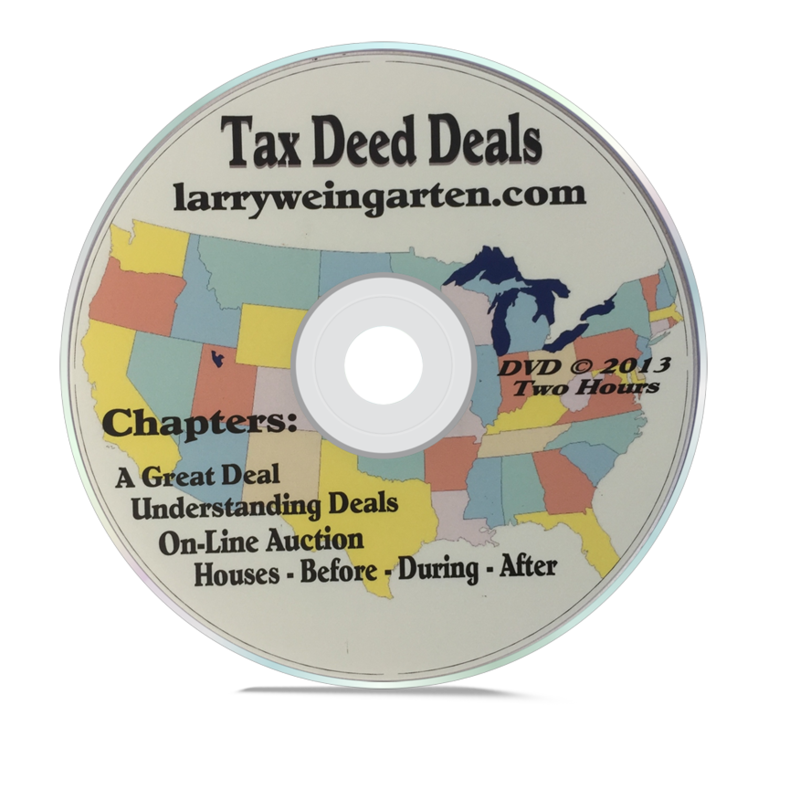 Lots of resources exist on the internet for learning about and dealing with tax deed properties. A bit of slick salesmanship has developed around the topic also. Have a look under the Resources page at "Tax Deed" or click button below for further information. We hear in the news about all the foreclosed, abandoned, vacant, or otherwise lost homes. We hear about the army of house flippers and people buying and fixing these homes to make an income from them, whether it's by reselling them or renting them out. Now we're also hearing about rising sales prices and lack of inventory. How does an energy-conscious person fit into this arena? Why should one even bother? Go to Tax Deed "RESOURCES"